It’s hard to imagine a more interesting semester for a class entitled “Practical Politics-Elections” than Fall 2016. Adjunct Professor Bob McCurley insists, however, that any semester is a good semester to teach this course; there’s an election somewhere every fall and each one is a learning opportunity in its own way. 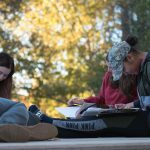 McCurley has spent his career enmeshed in Alabama politics, so students in his Honors College classes benefit from an insider’s perspective on politics in the state. Thanks to McCurley’s extensive connections with current and former public servants, they also get to meet and hear personally from many lawmakers who have helped to shape the state. You don’t have to be from Alabama to be interested in his classes, though. 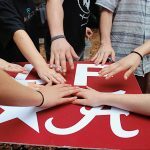 Although Alabama is a model for much of what they study, McCurley points out that many of the issues that concern and engage Alabamians are common to states and localities across the country. Bob McCurley is a native Alabamian who grew up in Gadsden. In 6th grade, he visited Washington, D.C., and met his local congressman. That visit sparked an interest in serving in Congress in young Bob. Although he never ran for Congress himself, he has had a front row seat for many of the issues that have faced the state of Alabama. 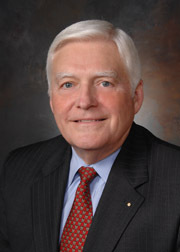 In a distinguished career, McCurley practiced law with the former congressman whom he met as a child; was a law professor at UA for more than 30 years and currently teaches at the Cumberland School of Law; and was Director of the Alabama Law Institute, the State’s Law revision agency for 37 years. During McCurley’s tenure, the Alabama Law Institute, provided orientation to new Alabama legislators and legal counsel to the state House and Senate committees, wrote the State’s “Election Law Handbook,” and trained electionofficials before each election for 30 years. As chief draftsman for the Constitution Revision Commission, Bob was deeply engaged in constitutional reform, a long-standing concern within the state. He has also found time to write 11 books on law and government. 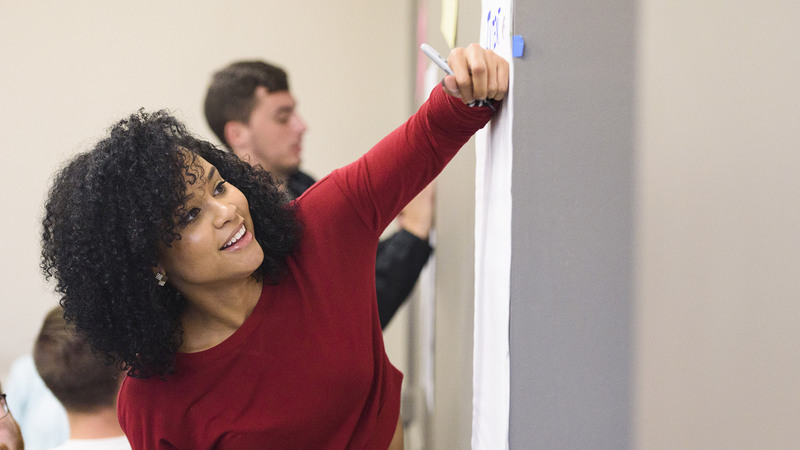 The reach of McCurley and his students extends beyond the classroom, particularly in “Town Hall,” a weekly seminar that brainstorms issues to discuss and debate and opens them up to problem solving in the broader campus community. Recent topics have included “Guns on Campus” and “The Legalization of Marijuana.” Through Town Hall and all his classes, Bob McCurley continues his career’s work of broadening understanding of pivotal issues and encouraging engaged citizenship.